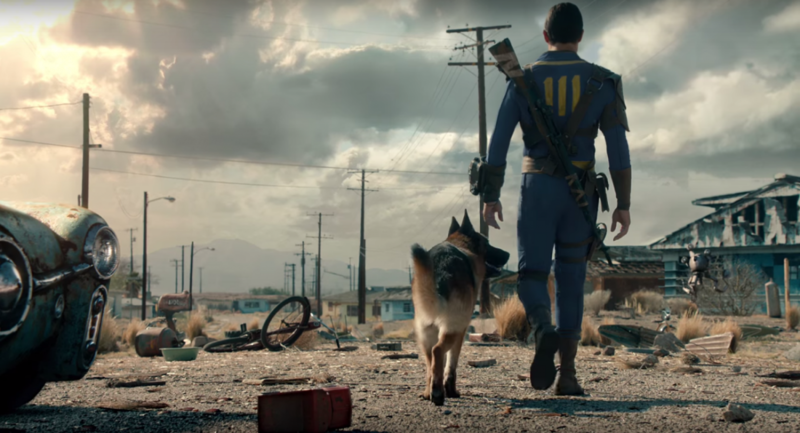 Fallout 4 developer Bethesda Game Studios revealed on Twitter earlier this month that it was completely overhauling the game's Survival mode. The developer specifically mentioned changes in the categories of food, sleep, diseases and danger but didn't elaborate any further. Rather than wait for more information, Reddit user rayQuGR dug deep into the game's files and unearthed a wealth of information regarding Survival mode. One would naturally be skeptical of such claims but in this case, it's the real deal as Bethesda confirmed the findings as legitimate via Twitter. So, what does Survival mode entail? In short, it makes the game way more difficult. As outlined in the Reddit post, Survival mode disables manual and quicksaving. In order to save your game, you'll need to find a bed and sleep for at least an hour. Navigating the map is also going to take a lot longer as Fast Travel is disabled. And now that ammo is weighted, toting around heavier items like rockets and mini-nukes will certainly slow you down. Combat, meanwhile, is more lethal for everyone involved meaning you can dish out more damage but you'll also absorb more from foes. Oh, and those enemies will no longer show up on your compass although fortunately, the distance at which locations of interest will appear has been significantly shortened. For the sake of brevity, I'll stop there but if you're interested in the full list of changes, be sure to check out the thread over on Reddit. Bethesda says they're still tinkering with things so note that some items / features may change by the time the final version arrives.